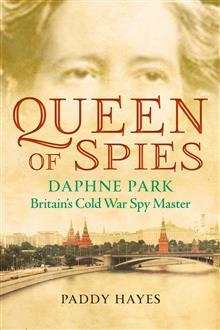 Biography charting the life of Daphne Park. Raised during her younger years in Africa, Daphne moved to London when she was 11 years old. This biography, although slightly disjointed in writing style, captured my interest as I journeyed through the Cold War seeing events through the experience of a gutsy woman who became one of the highest ranking Females of the British Secret Service (SIS). Recommend this book for those interested in biographies, intelligence and women's history.